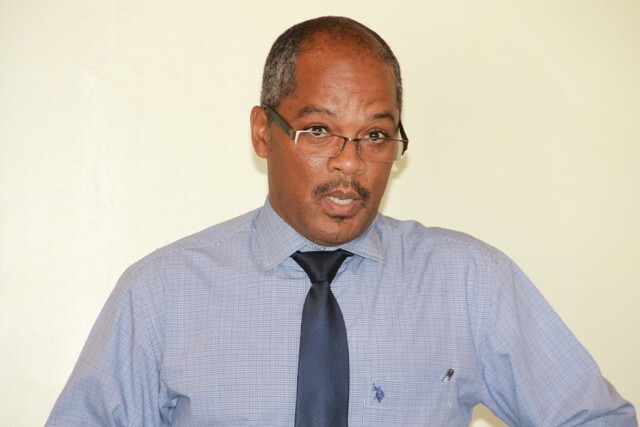 NIA CHARLESTOWN NEVIS (July 26, 2016) — Deputy Premier of Nevis and Minister of Health Hon. 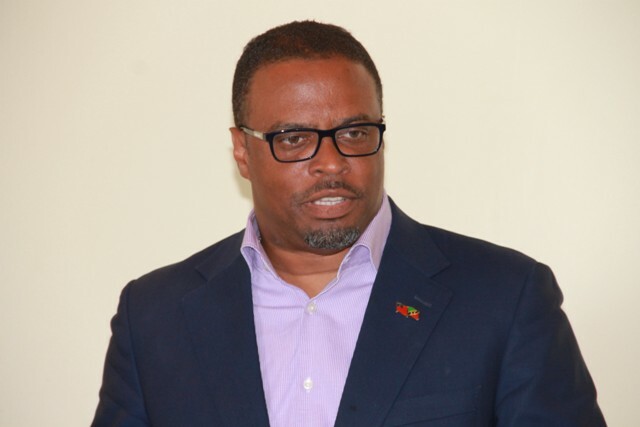 Mark Brantley expressed gratitude to the government and people of the Republic of China (Taiwan) for the assistance they continue to give to the people of Nevis. Mr. Brantley was at the time delivering remarks at a handing over ceremony at the Alexandra Hospital’s conference room on July 25, 2016 when the Republic of China (Taiwan) Resident Ambassador to St. Kitts and Nevis His Excellency George Gow Wei Chiou, handed over a gift of almost $300,000 to the Nevis Island Administration for use in its healthcare services. “I just want to thank you for this generosity and to tell you that we certainly, sincerely appreciate the relationship. We hope that this relationship will continue for many, many more years and that the people of Nevis, through these types of donations, see the tangible evidence of this relationship at work in their interest. “So whether its scholarships, whether its contributions to health care, whether its contributions to agriculture… we have seen your government at work here over and over again, touching the lives of our people and I want to emphasise how happy we are and how grateful we are for that contribution,” Brantley said. The gift, made up of 25 computers and three Microsoft Surface Pro 3 tablets for use in the Alexandra Hospital’s Information System which began one year ago and an almost $200, 000 cheque for the purchase of two vehicles, one each for the Nevis Solid Waste Management Authority and the Port Health. The Health Minister explained that the once the information system is completed, members of the public visiting the hospital would be provided with a smart card which would entail their medical history. He said the world is going electronic and the Alexandra Hospital is moving rapidly in that direction which he deemed a quantum leap forward in terms of healthcare on the island. Meantime, Hospital Administrator Gary Pemberton who chaired the ceremony, noted that prior to the most recent donation, the Republic of China (Taiwan) had presented a card printing machine for use in the Hospital Information System some months ago making them one step closer to being able to the computerisation of operations at the hospital. “Once this is done, it will make our service here at the hospital more efficient and it would reduce the patient’s waiting time. “We always aim to improve our service delivery and with the addition of the computerisation of the entire system here at the hospital, it certainly will improve efficiency of the health service here at the hospital,” he said.